Bahco Dry Wood Peg Tooth Bow Saw Blade. 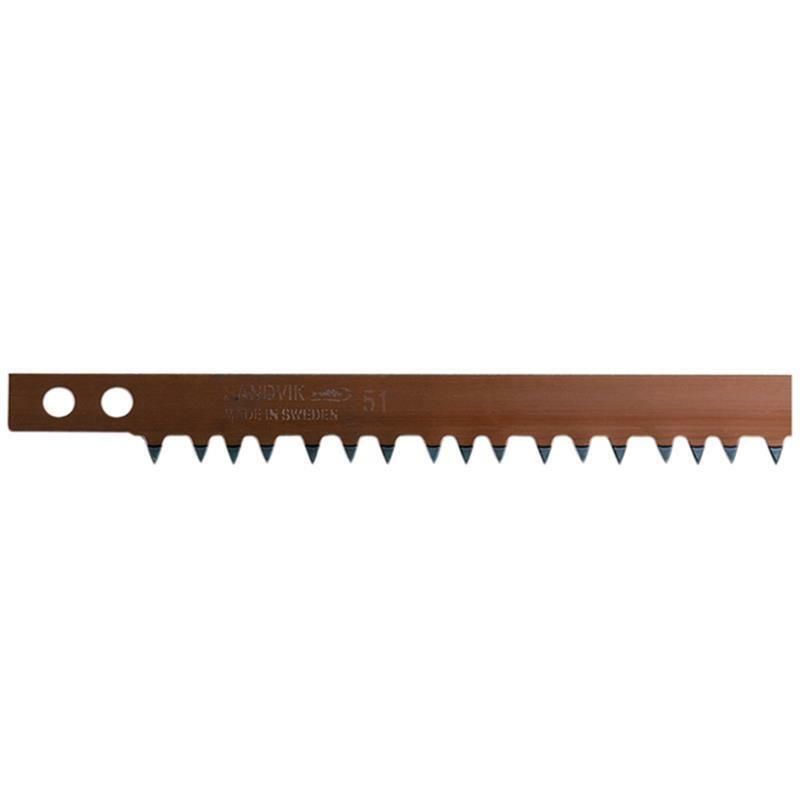 Bahco 51 series peg tooth bow saw blade for general cutting work in all types of dry wood. Will fit most makes of bow saw frames. Please note that restrictions to exchange or refund do apply to certain products. 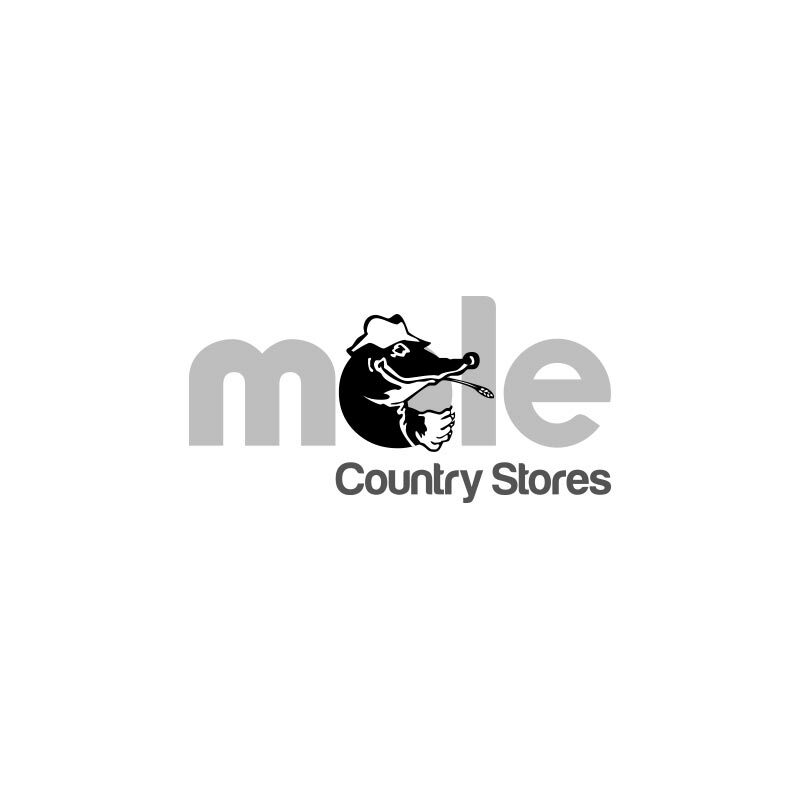 A list of restricted products, or a copy of our Terms and Conditions of Sale can be obtained by asking in-store or by emailing your enquiry to [email protected]s.com. Customer Support and Service.